Below is PART 4 of the “Me and Brother Ray” video series. Go to PART 1 to read more about the series concept. Wait. Did I say “country song”? Ray Charles? After perusing this list of Go-To’s, listen to Part 4 below. ♦ Go to the “Me & Brother Ray” lead post for links to all other episodes. 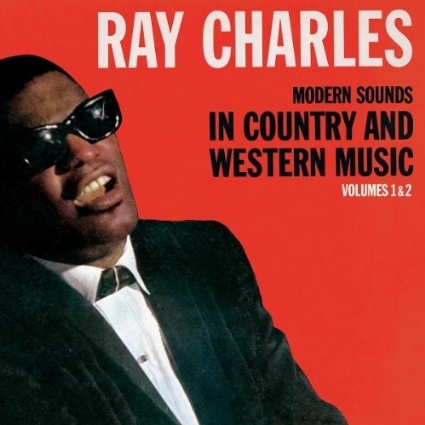 ♦ Go to the main Ray Charles post which lists All Things Ray on this site, including a sample online project on Ray Charles, Country Music, and Musical Hybrids. ♦ Go to my remembrance of Julian Bond, who reads a poem about Ray near the beginning of this episode. 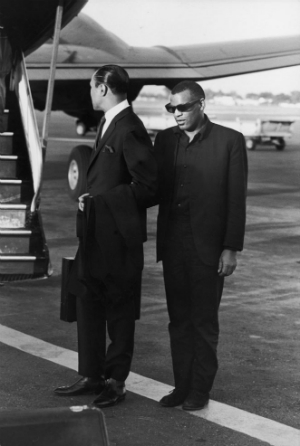 This entry was posted in Diversity & Multiculturalism, Music & Meaning and tagged James Baldwin, Me & Brother Ray, Modern Sounds in Country and Western Music, Ray Charles, signifying. Bookmark the permalink.